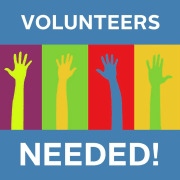 Office Volunteers needed in our Lawrenceville Hospice office. Duties to include, answering phones, filing, assembling notebooks and general office duties. Mornings or afternoons, we will work to accommodate your schedule.